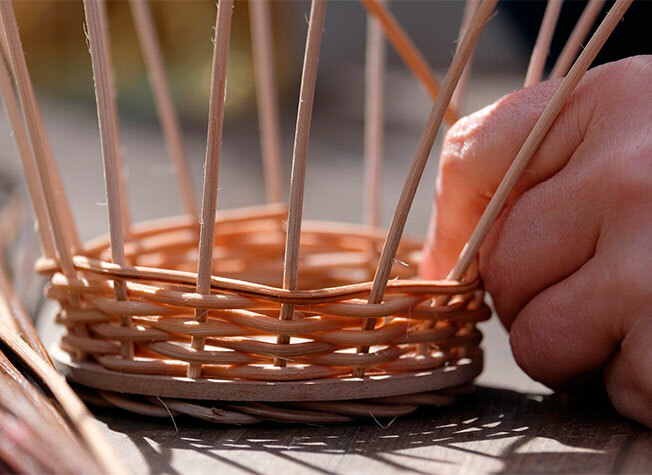 Saturday, December 8 › 1-3 p.m.
Joan Seidel-Petralia will teach you how to weave your own basket as we celebrate Ashland's Home for the Holidays event. Supplies provided. Registration: Begins Saturday, November 24.